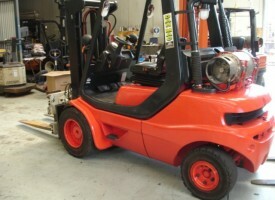 We currently stock a large range of unique forklift trucks for sale and hire. 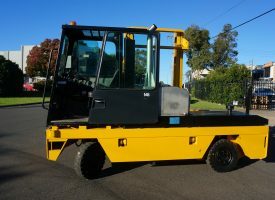 Ranging from 1.2 tonne through to 25 tonne lift capacity, at competitive hire rates starting at $100 per week. 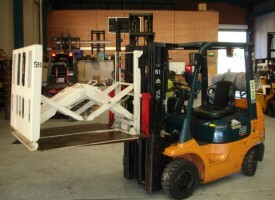 Our forklift capacity ranges from 1200kg to 25000kg. 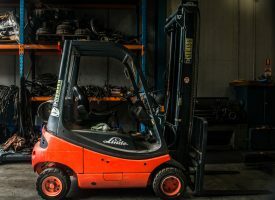 Danmac’s specialised forklift trucks are manufactured by major brands such as Toyota, Crown, Linde, Clark, Hyster, Hoist, Komatsu, TCM, Mitsubishi, Nissan, Samsung and Yale. If you have a unique job to do we can offer the tailored solution for your particular application. 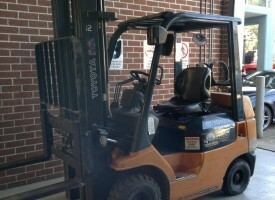 Below is a list of Forklifts available from Danmac. If you would like to discuss your specific requirement further, please contact us for a free quote.